Algos have been around for a while. So these moves make sense. But how can the average intelligent person who has a trading strategy or idea play in this market? In seeking an answer I found a new approach being run by CloudQuant. 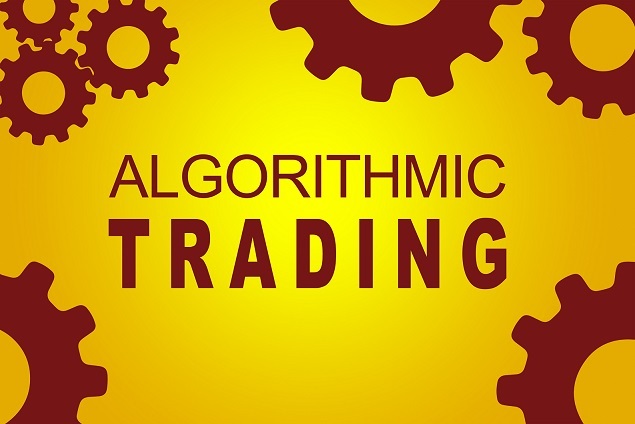 CloudQuant is working hard on providing an ability for anyone to create their own algos for trading. They are positioning themselves as an incubator for strategies. This has gained my focus in the past couple of weeks as the idea is very appealing. I have had ideas for strategies throughout my career but have never had access to the datasets that could give me the proof I needed to know if the strategy could work. Look to future posts to see how well my algo performed and what my experience was.